Kairali Ayurvedic Group with its Ayurveda experts offers an all-inclusive training course and workshops. 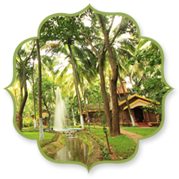 Kairali Group offers affordable, comprehensive and top-class training courses in the theory and practice of Ayurveda at their award-winning centre of wellbeing, The Ayurvedic Healing Village. The Healing Village is a serene retreat in Kerala, set among fifty acres of organic Ayurvedic farmland in the sweet-scented jungle of Palakkad. 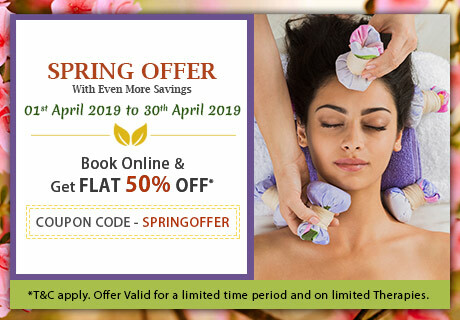 Here you can gain a comprehensive knowledge in Ayurveda and Panchkarma that includes extensive theory, practical, Ayurvedic massage workshops and the knowledge of cultivation and use of herbal medicine. Our training is available on an on-going basis for individual or group bookings, and is suitable for health care professionals, Ayurvedic practitioners, Ayurvedic doctors, a lifestyle consultant, massage therapist, Panchkarma therapist, spa therapists and masseurs seeking to expand their skills. 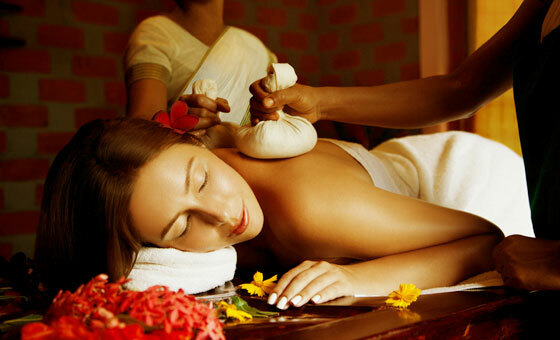 We also provide customized Ayurveda courses on certain specific, highly focused topics. These are intensive skill based programs for highly motivated professionals. We provide our spa franchisees with training in authentic Ayurvedic massage techniques and beauty therapies and take pleasure in enabling our partners to provide their customers with world-class spa treatments. Our Ayurvedic training programs also provide an enlightening education and teaching platform for private guests who come for an Ayurveda holiday with the wish of improving their health and well-being and want to have a wonderful vacation at the same time. 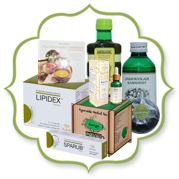 We give detailed information to them of the theory behind the treatments they undertake with us and provide them empowerment to manage their own personal constitution based on Ayurvedic diagnostic theory. 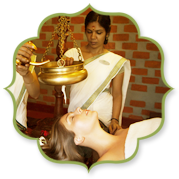 Ayurveda Training guided by experts and professional teachers and therapists is one of the characteristic of Kairali Ayurvedic Group. 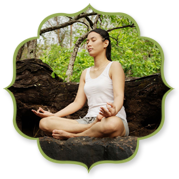 It imparts the true knowledge of Ayurveda and Yoga with a special curriculum. Different courses provides for different vitalities in life. These are beneficial in one’s life and also teaches the value of life to lead it in a natural way. A typical training schedule runs two hours a day for fifteen days. More intensive twenty-eight day courses are available, and we can also tailor educational programs according to our guests’ requirements and as per their personal need. Methods of Diagnosis - Dasa Vidha Pareeksha, Ashta Vidha Pareeksha and Techniques. Dinacharya, Ritucharya for a healthy lifestyle. Kashaya (Decoction), Kalka (Paste), Choorna (Powder), Lehya (Linctus), Thaila (Oils), Ghrita (Ghee) etc. Ayurvedic Anatomy and Physiology including details of Marmas.